Aloe Vera is used as moisturizer for skin and it is easily available at home as well as in many stores. In addition, aloe vera gel is also beneficial for hair and it can be utilized by mixing with other products. The mixture will work as a conditioner, deliver lots of hair benefits, moisturize your hair as well as keep your hair shiny and prevent from damage. 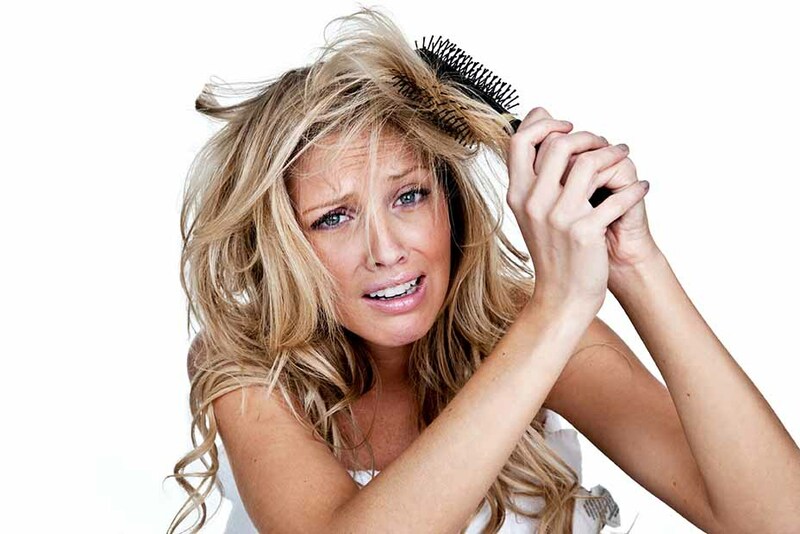 Has this Cruel Weather Made your Hair Hard ? Harsh weather really affects our hair and we put all our efforts to keep our hair from drying out. Moreover, we also try to moisturize our hair in a very safe and natural manner because some time chemical contained products deliver unwanted results. What are the ingredients that deliver positive result for hair? Thus, one of a natural ingredient that will enhance the beauty of your hair and that natural ingredient is aloe vera gel. How aloe vera benefits for hair? Aloe Vera has several hair benefits, it will prevent dandruff as well as hair loss. On the other hand, it also promotes moisture and shine in hair. If you want to avail the benefits of aloe vera gel for hair then here are the Home Remedies, which are prepared for hair application with the combination other compounds. It is very easy to use. For aloe vera shampoo, you need 1 tablespoon aloe vera gel (you can take out aloe vera get at home from aloe vera leaves) and mix it properly with 8 small part of your shampoo that you use for your hair. Then apply shampoo on your hair as you do normally. Aloe vera contained antioxidant and has lots of enzymes that repair the damaged hair and prevents hair loss as well as the elements present in aloe vera gel promote hair growth. Aloe vera clears the oil and dust from hair. It is a perfect home remedy for the people who are facing hair fall problem. Treat your hair with this gel to get rid from hair loss problem. Oily hair is one of a common problem which is faced by numerous people, if you want to get rid of oily or greasy hair then you have to make a simple pack. To make a pack, you need aloe vera gel and few lemon drops, mix both together and apply on your hair to cleanse your hair. Aloe vera is an appropriate natural product which nourishes your hair as it is rich in enzymes, minerals, vitamins and antioxidants. To nourish your hair, you have to massage your hair with aloe vera gel, at least once in a week, it will strengthen the hair roots, remove dandruff, diminish oily hair problem, promote hair growth and make your hair healthy and strong. Aloe Vera possesses all the essential elements that treat all the hair problems. It is a perfect natural and home remedy for hair problems. Aloe vera has antifungal, antiseptic and antibacterial properties. 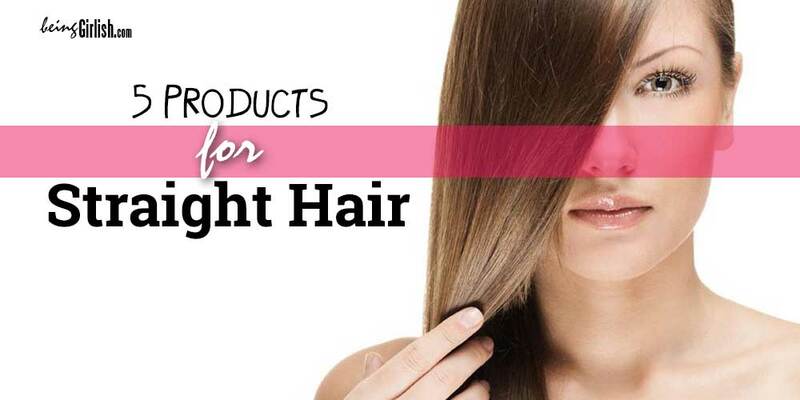 These properties are perfect to cure the problem of itchy scalp. It also delivers calming and cooling feel to the scalp as well as it prevent scalp from sunburn. If you also have itchy scalp then you must have to use Aloe Vera Gel, and for that you have to apply it directly on your whole scalp and massage with your fingers gently. Leave gel on your scalp for 20 to 30 minutes. It will cure the infection on your scalp and nourish hair naturally. To style our hair we use serums that are available in the market, but instead of chemical contained serum, you can use aloe vera gel to style your hair. After styling your hair, you just have to apply a tiny amount gel of aloe vera on your hair to get the natural shine. For natural shine on your styling hair, you have to take a small amount of gel in your hand and distribute it on your hair. Mix all these together and make a thick pack then apply the mixture on your hair and scalp. Leave it for overnight then next morning, wash your hair with mild shampoo. The mask will remove dandruff, moisturize your hair and boost hair growth. For effective result, apply this mask once in a week. 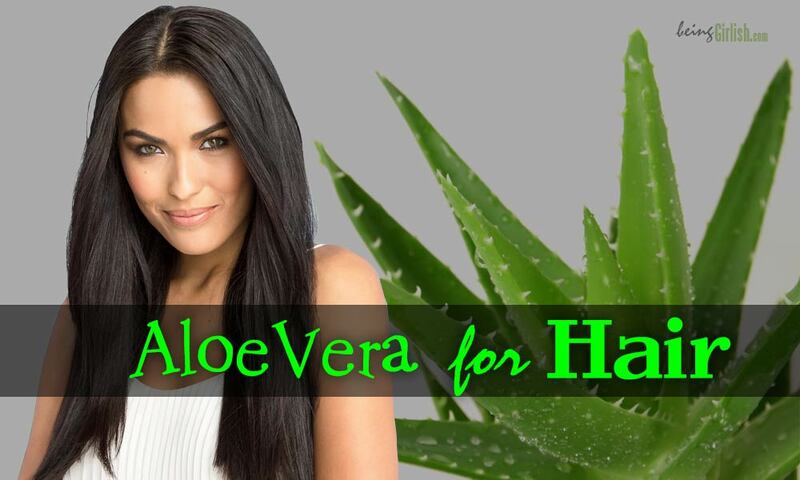 Use Aloe Vera Gel as hair conditioner; with the use of it you will get velvety soft and smooth hair. Apply gel, from hair roots to the hair ends then cover your hair with warm towel. Leave it for 15 minutes then wash your hair with mild shampoo. Take ½ of lemon juice and ¼cup of Aloe Vera Gel plus 3-5 drop of any essential oil. Mix all the elements together. Shampoo your hair, as you do normally then apply the mixture on your hair. Leave that mixture for at least 5 minutes on your hair then wash it with normal water. Take one egg; mix it with enough amount of Aloe Vera Gel. Apply the mask on your hair, leave it for 15 minutes then rinse your hair. 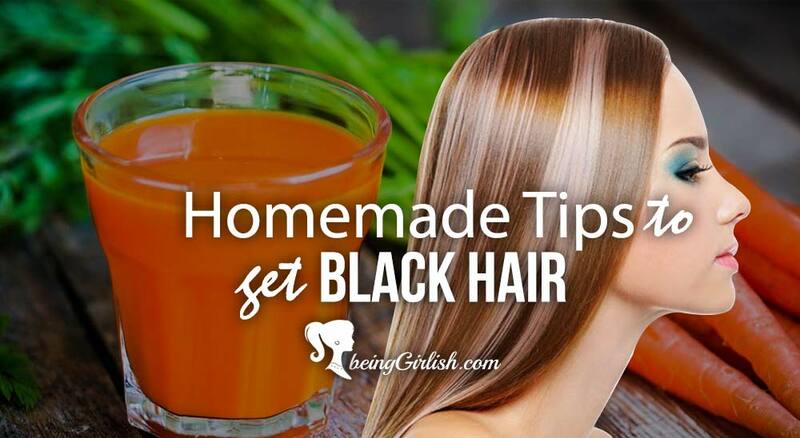 It will give a shiny, thick, healthy and gorgeous hair.